"The vulnerability had existed for years but was undiscovered by numerous expert cryptographers, scientists, third-party auditors, and third-party engineering teams who initiated new projects based upon the Zcash code," the company writes. Since Zcash is private, even if someone could have counterfeited Zcash in the past, there's no way to find out. 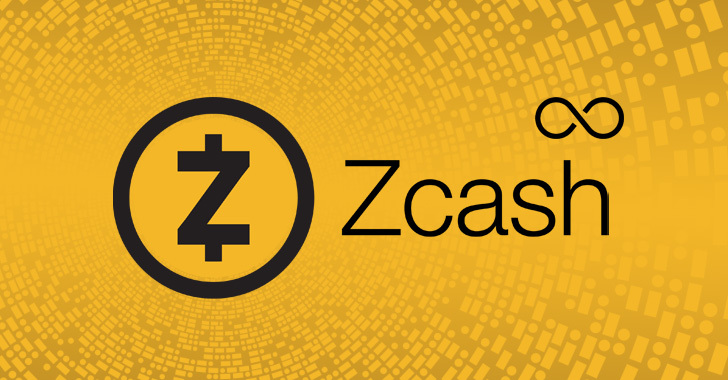 However, the Zcash Company argued that it "studied the blockchain for evidence of exploitation: An attack might leave a specific kind of footprint. We found no such footprint."